After reading this textbook, the users will be able to create solid parts, sheet metal parts, assemblies, weldments, drawing views with bill of materials, presentation views to animate the assemblies, analyze their own designs and apply direct modeling techniques to facilitate rapid design prototyping. 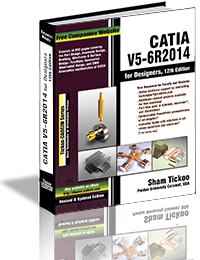 Also, the users will learn the editing techniques that are essential for making a successful design. 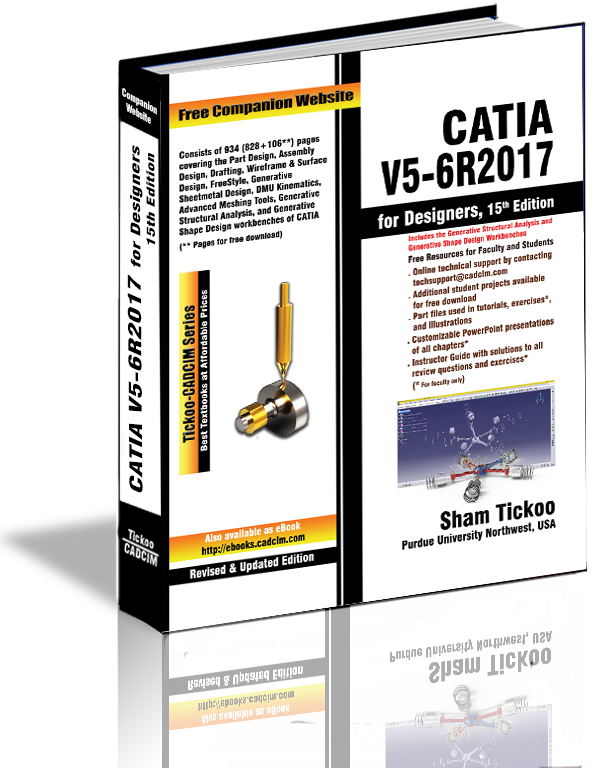 Tutorial approach to explain the concepts of CATIA V5-6R2017. 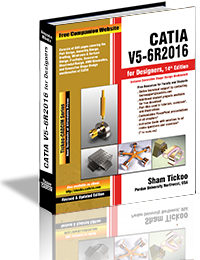 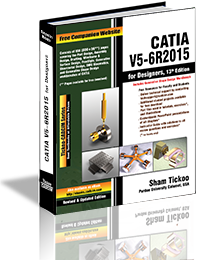 Detailed explanation of CATIA V5-6R2017 tools. Hundreds of illustrations and a comprehensive coverage of CATIA V5-6R2017 concepts and techniques.